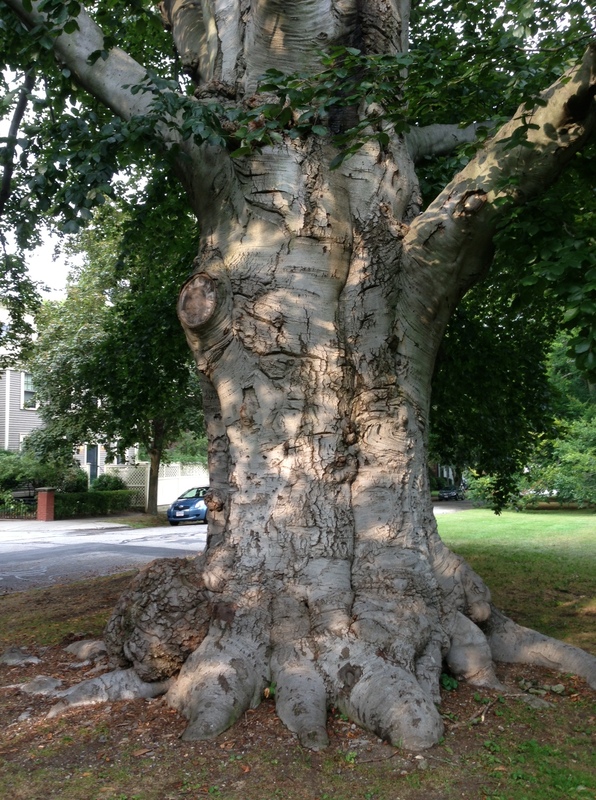 Trees, especially enormous old ones, make us feel small—in a good way. Majestic trees put the brevity of life, and the ultimate frivolity of much of our decision-making, in perspective. 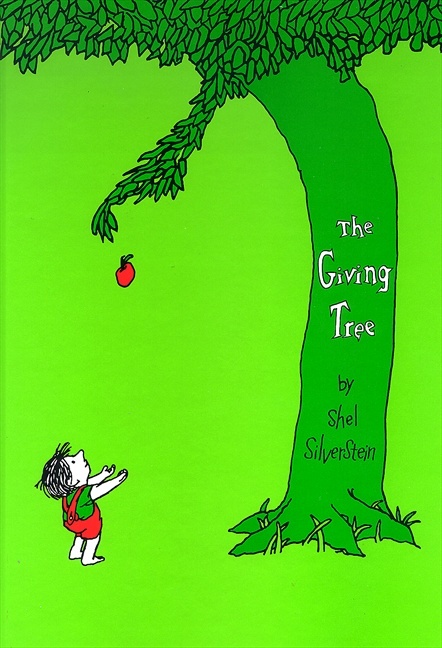 Remember Shel Silverstein’s book, The Giving Tree? Yes, it’s a depressing read for a 5-year-old (spoiler alert: both the tree and the guy die in the end). But that’s life, right? 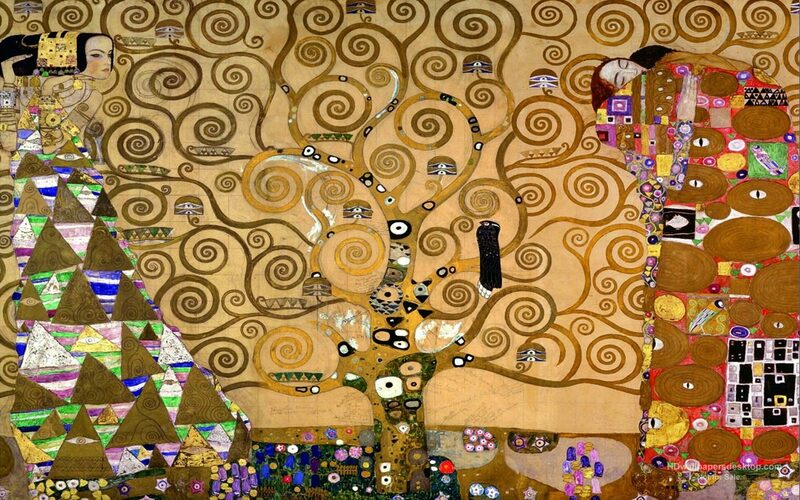 Speaking of metaphors, the tree of life has been used throughout human history to symbolize our interconnectedness to each other and to other life forms on the planet. The archangel Metatron is the guardian for the tree of life. More about him another time. The universal law “As above, so below” also comes to mind as I type this. 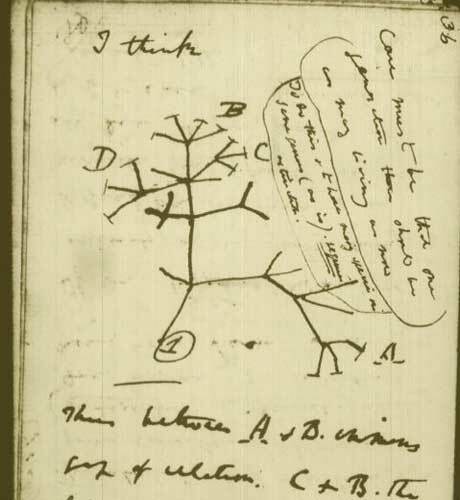 Darwin used the idea of a tree to express the evolution of organisms as discreet branches—a theory that scientists now dispute. As a city person, I visit parks as often as I can. Trees and greenery are important antidotes to urban life and its less-than-fresh air, stressful energy, and noise. One of my favorite parks is the stately and serene Longwood Mall in Brookline. It’s on a quiet block between my house and my parents’ place, so it’s a spot I often pass on my bike. 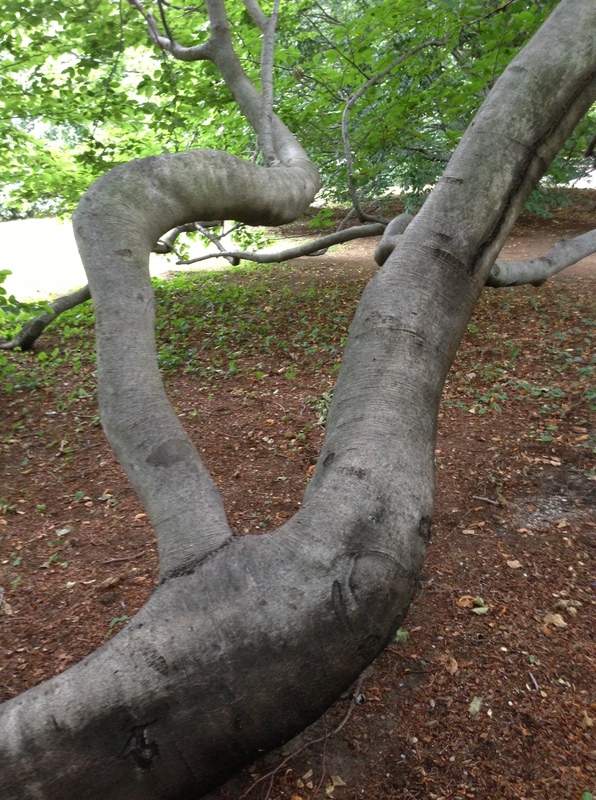 Enormous, ancient beech trees, many imported from Europe in the mid-19th century, line the Mall. 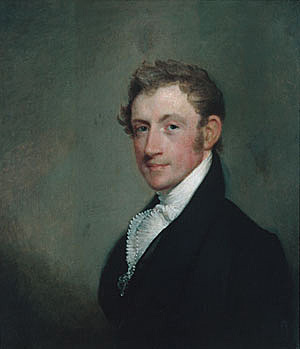 The Boston philanthropist, state rep, senator, and businessman David Sears planted some 14,000 trees throughout the Longwood area of Brookline. He later wrote that some 10,000 survived. What have the Sears’ trees seen since then? 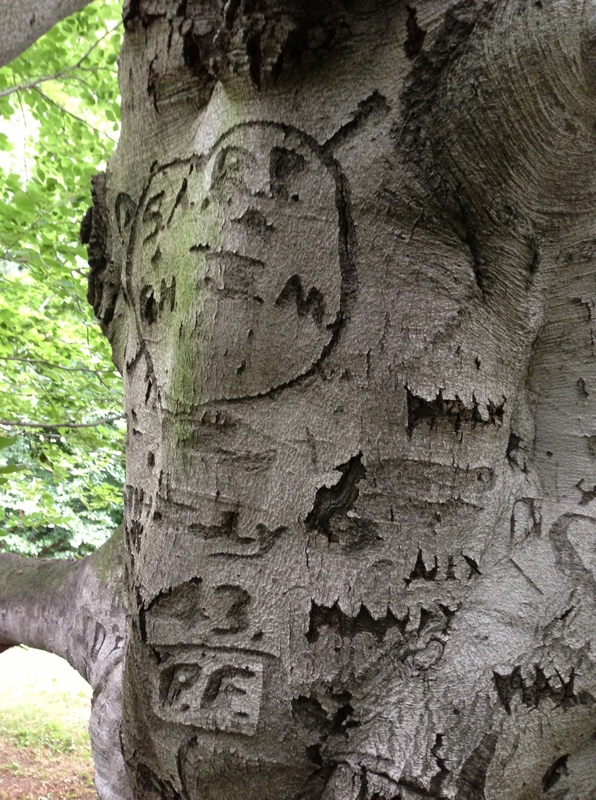 Who has sat in their shade, or carved their initials in their bark? 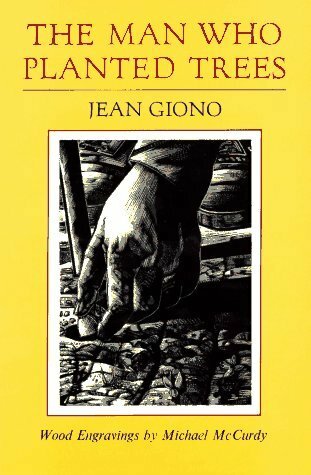 David Sears reminds me of a little book we have in our living room called “The Man Who Planted Trees” by the French author Jean Giono. It’s the story about a peasant who secretly plants a forest in Provence and brings a town back to life. The tree branch swayed and rocked gently in the wind, reminding me that it, too, was living thing. I felt calmer. I sat and willed myself to be still. After a few minutes some ideas came to me, and I scribbled them down. As I left the park, I stopped and took a photo of this tree, which looks like an extra from a Lord of the Rings movie. It growled at me. In case you can’t tell by now, I’m an unabashed treehugger. 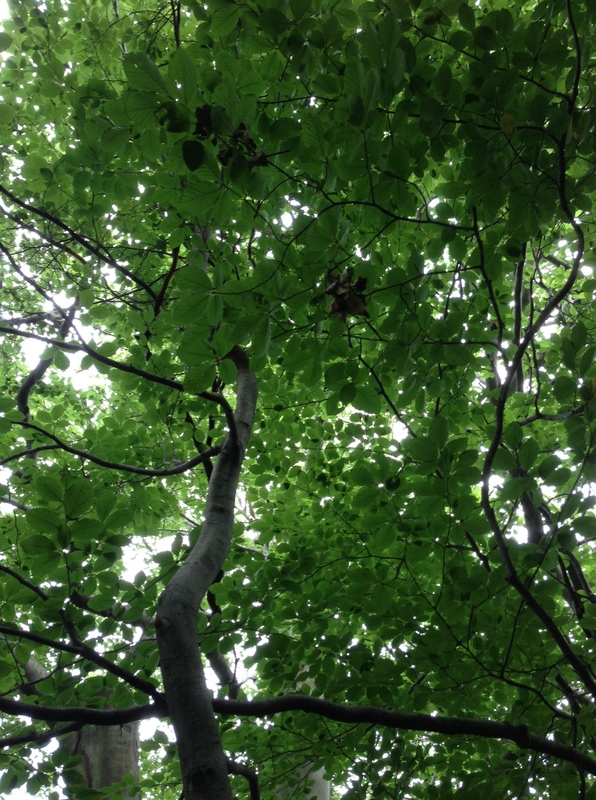 I’ve been known to stop and throw my arms around a tree to thank it and send it some love–to the amusement of my husband and endless embarrassment of our kids. But I don’t care. I think the trees like it. And I love the trees. Simply beautiful images. Thank you for sharing. This article branches out (hmm) covering a wide canopy of topics. I recognize that scarred tree trunk. Thank you for focusing on the local beauty of that little mall. what a punster…hmm…must be something in the water. Yup, it’s a beautiful little place…one of many in beautiful little Massachusetts! Hi Tina – thanks so much! I remember climbing pine trees when I was growing up and getting covered with sap. Now everyone’s terrified of ticks around here – it’s a shame because kids are afraid to explore the woods. Hi Jennifer, I found your beautiful blog while searching info on avenue trees. This follows a recent event where our local council cut our wonderful 75 year old Beech avenue to the ground without notification, reason, sanity or any other thing we rely on to keep our planet alive. You’ve made us all cry again unfortunately. Thank you. But: oh no!! That is horrible, heartbreaking news. Where are you located? We live in Waipahihi Avenue, Lake Taupo, New Zealand. Pop in for a cup of tea if you are in the neighborhood! A huge positive is that we now know how awesome our neighbors are as we rallied and have forced the council to replant.